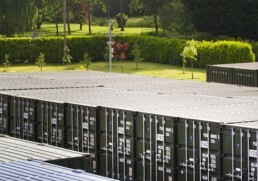 If you’re in need of document storage and archiving for your surplus stock, then look no further. We at Beyond Storage offer convenient, flexible and secure solutions for your document storage and archiving. 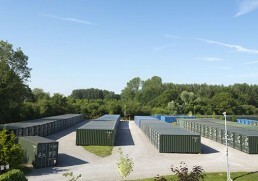 We provide safe document storage at our storage sites that come with modern, state-of-the-art security features. So whether your business is moving office, saving space, or you need somewhere to store your work technology; our premium, high-quality, spacious storage containers can safely hold your business assets. Our storage facilities offer 24/7 security that includes CCTV security and fingerprint access, to allow only certain people to access your documents and archives. Speak to our friendly reception staff to ensure that you know who has access to your secure documents and archives. 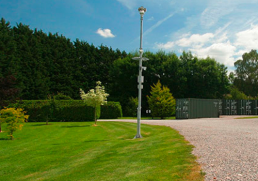 Our storage units are also insulated with 40mm of household foam and have climate-controlled dehumidifiers. These ensure that our units maintain optimum environmental conditions so your paper and technological assets are kept in immaculate condition. 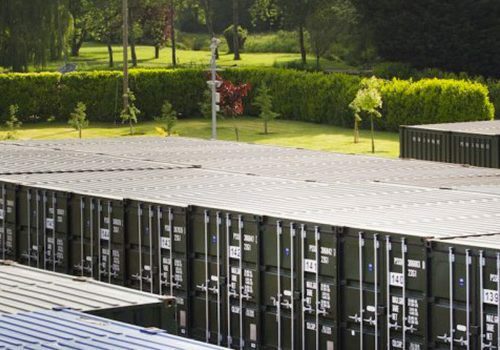 We also offer pallet storage at our Hereford site, so you can keep your documents in order when they are archived. Contact us today for more information or get a quote straight to your inbox for further details.